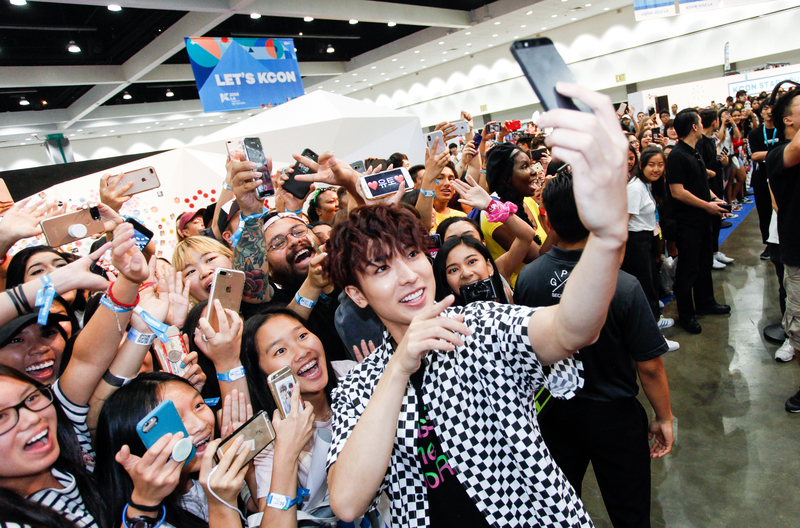 10 days left until KCON 2016 NY at the Prudential Center! 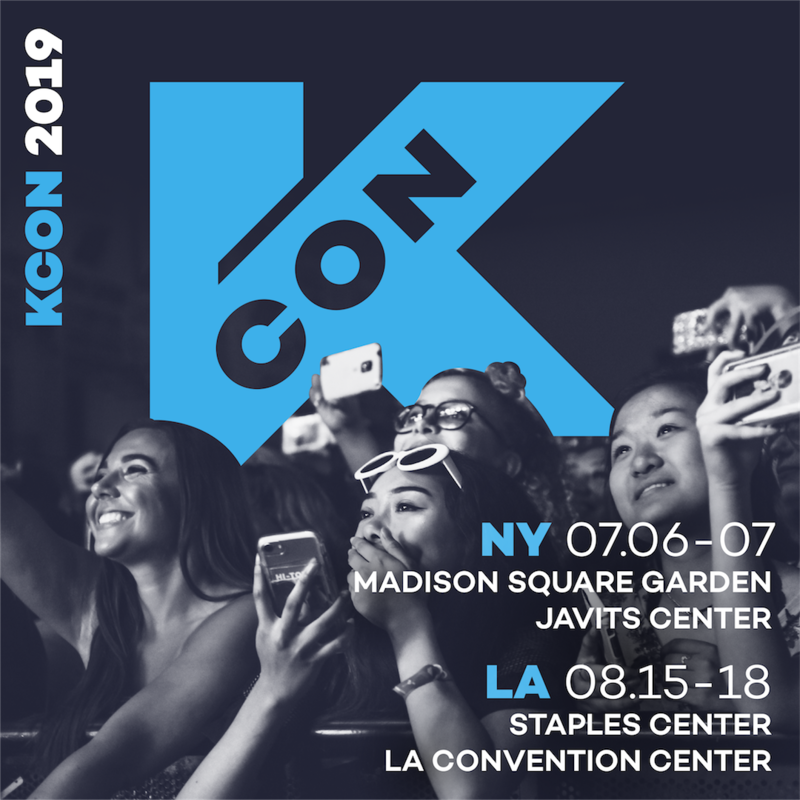 See you all at #KCON16NY! Previous Article[#KCON16NY] Song Stash Playlist (ver. 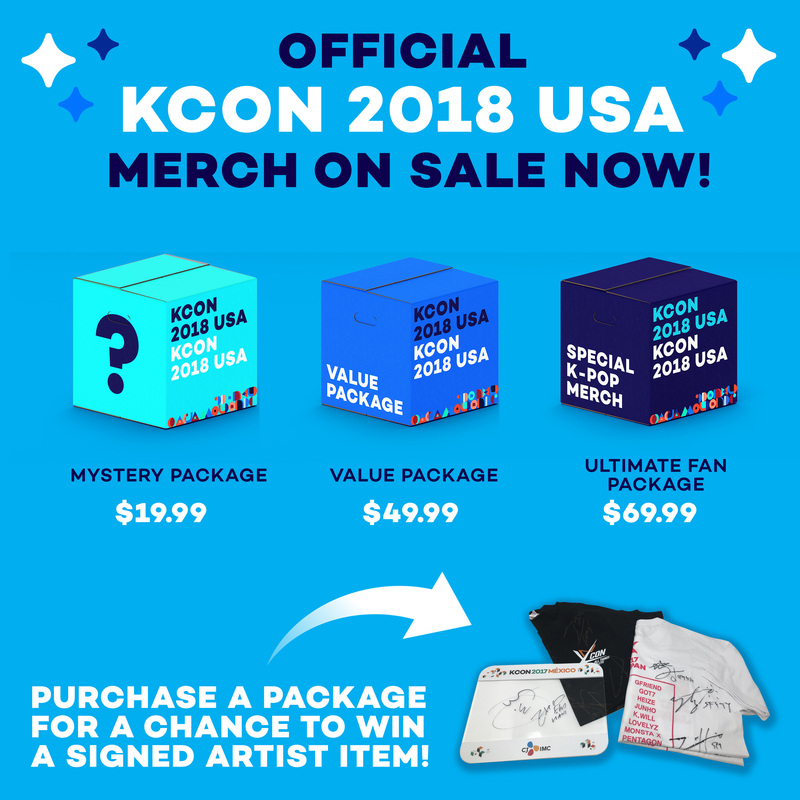 MAMAMOO)Next ArticleHow to Register for Your KCON16NY Convention Tickets!